The NASB has been produced with the conviction that the words of Scripture, as originally penned in the Hebrew, Aramaic, and Greek were inspired by God. Originally produced in 1971, the NASB has been widely embraced and trusted as a literal English translation. Today, the updated NASB offers increased clarity and readability for greater understanding and smoother reading while maintaining accuracy. Trust, discover and enjoy the NASB for yourself today. You can be assured that, instead of telling the reader what to think, the NASB provides the most precise translation with which to conduct a personal journey through the Word of God. Discover what the original text says, word-for-word. The Word Bible software is free. You will never be asked to register anywhere or provide your personal data in order to use the program. You will not see any advertisements from within the program. Apart from the program itself, there are many add-on modules (modern Bibles, commentaries, dictionaries, books, maps, etc.) at low prices. 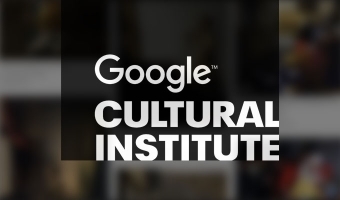 The Google Cultural Institute features high-resolution images of artworks from museums in over 40 countries around the world. Over 6 million items in the collection, which includes photos, videos and documents. Excellent resource for Christian material. The Art Renewal Center has over 65,000 images for viewing and downloading, so you can print many beautiful artworks today. 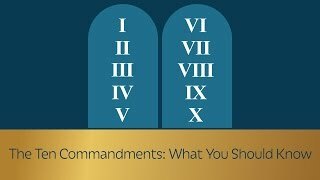 Excellent resource for Christian material. The Web Gallery of Art is a searchable database of European fine arts and architecture, currently containing over 41,000 reproductions. Artist biographies, commentaries, guided tours, period music, catalogue, free postcard and mobile services are provided. 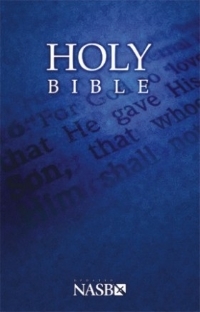 Excellent resource for Christian material.